First off, there is no such thing as a Bitcoin credit score…yet. Cryptocurrency is just growing out of its infancy and still has a long ways to go before there is a universal credit score in the Bitcoin finance industry. However, as fast as cryptocurrency adoption is growing it will likely come faster than we think, and that is why investing in it now is such a good investment. It is not unreasonable to think that in the future there will be an easy to reference global “credit score” of sorts. But, I doubt it will much resemble your centralized and regulated credit score of today. In the age of decentralization with P2P money and P2P businesses, I am going to guess your credit score will also be P2P and decentralized taking inputs from multiple P2P ecosystems. 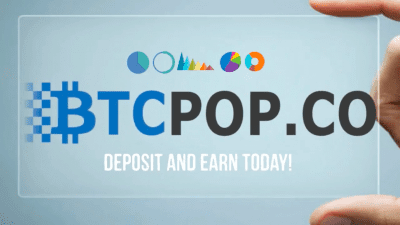 So investing in a P2P Bitcoin lending reputation at Btcpop.co seems like a very safe bet towards increase your future Bitcoin credit score. Anyone in business understands that access to capital is an absolute necessity for growing a business or taking advantage of an opportunity. It’s important in an individual’s personal life as well. 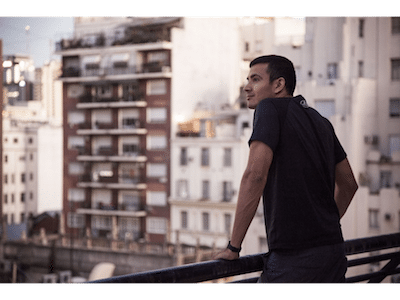 Access to affordable financing makes it possible to enjoy the nicer things in life such as home ownership, a nice car, and college tuition without selling all your liquid assets. So we can all likely agree credit is important, but you might still be asking the question of why you need a “Bitcoin” credit score. The answer is because if you’re reading this, you likely already understand that finance and money are moving the blockchain whether you like it or not. And you also likely understand that the fiat fractional reserve finance system doesn’t work on the blockchain with sound cryptocurrency money. And if the current finance system doesn’t work, neither will your current financial reputation or credit score. Without going into too much detail, Bitcoin will kill banks, not banking or finance. It will just make it much different. I may a little bit advanced in my prediction that fiat banking and finance gets completely kicked to the curb, but an investment in your Bitcoin reputation now can give you a jump start in the coming blockchain decentralized economy. First I want to solidify that reputation is an investment, even if we don’t normally think of it that way. For example, when I was young I took out 3 $1000 collateralized loans at my local bank to create a credit history and begin building a positive credit score. I had no need for the money, but I knew I wanted to invest in real estate later and a high credit score would become very valuable in the future. 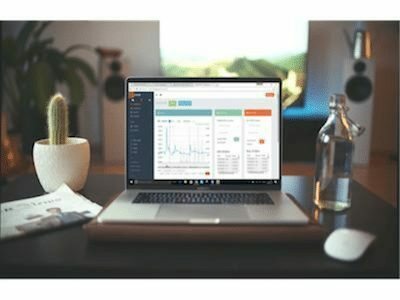 So I invested the time, energy, and interest payments into building my financial reputation or credit score. 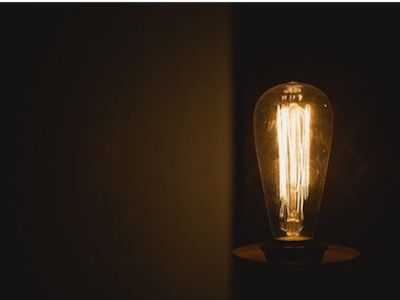 Which I think can be directly compared to investing the time, energy, and finances investing in stocks, bonds or other asset classes. Later after the real estate collapse, I was able to leverage the investment I made in my credit score to obtain financing and purchase a very cheap rental property (which through rent has returned 40% APR for 7 straight years). In short, building a solid credit history is an investment for future opportunities or savings on loans (because of lower interest rates). There are 3 good reasons why investing in your Bitcoin Credit Score is a good investment. If you are well established in the fiat world and have a really good credit score, history, and access to capital. Investing in your Cryptocurrency based reputation now is a good hedge towards losing all of that in a fiat collapse. And even if fiat doesn’t collapse, and the current financial system slowly moves into cryptocurrency, your investment will still be worth at least what you put into it, if not more. Having been involved with P2P Bitcoin lending for the last 2 years, I can tell you now that your credit score and fiat reputation will not transfer well into the crypto finance industry. They are currently like oil and water and don’t mix. So don’t expect it to, and start building a crypto lending reputation before you need it. 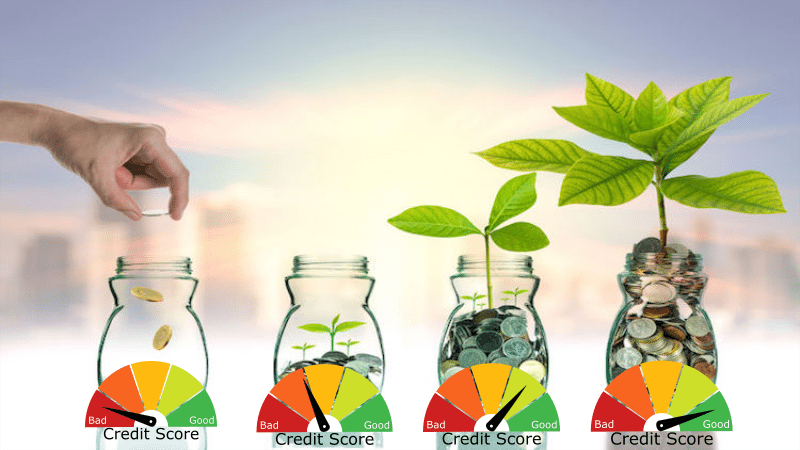 Just like in the fiat world, length of credit history is a very important and heavily weighted input in deciding the creditworthiness of someone. The fact of the matter is that new borrowers are risky. This risk cannot really ever be avoided but, it can be done on a very small low risk scale at first and built up over time. For example when I turned 18 I opened up a small credit card I didn’t really need and paid it back every month. After 3 years of paying back a credit card and using the limit modestly, that credit card issuer now has good information and history to increase the credit issued to me based off my good history. It’s no different in the cryptocurrency world, but it’s more important as institutions like the US credit score system don’t yet exist. So even if you don’t need to borrow Bitcoin or other cryptocurrencies now, it’s not a bad idea to open a small crypto credit line and start slowly building a nice cheap low risk history. Today’s environment for lending is fantastic. Interest is cheap and money is loose! You can finance almost anything, and with such low interest rates it makes sense to do it. Why wait for tomorrow what you can borrow and have today! Unfortunately the whole fiat market is fraudulent, and the current central bank interest rates are extremely manipulated and not anywhere near the real market interest rates. 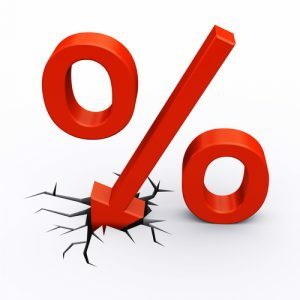 In cryptocurrency, the market decides interest rates and they are much higher than fiat interest rates. Because cryptocurrency is sound money and cannot be created out of thin air like at banks, the supply of cheap loans is very low. And supply dictates the market, as we know there will always be plenty demand for cheap credit. In my experience even on low risk collateralized debt, the real interest rate is going to be over 10%. So if in the future you need to finance your home purchased with cryptocurrency, you can likely expect an interest rate of at a very minimum 15% (more likely 20-30% for a high leverage long-term mortgage). So, building a better Bitcoin credit score now while you don’t need it can pay huge dividends getting a lower interest rates in the future when you do need it. Having established the value of a financial reputation in the cryptocurrency world, now comes the trickier part of building digital identity to attach that reputation to. Digital identity is currently different than our more tangible and established government identity. This is important because it is still possible for people to exist completely out of the digital world. A person can for example default and destroy their online identity defaulting on a Bitcoin loan, and then just simply not go online anymore (or go online anonymously) and be no different for it. They could still go the bank and get a loan, open a credit card, and most everything else financially. This is because a default on a Bitcoin loan does not yet easily affect your fiat based credit score or reputation. And until that is not the case, a digital identity with reputation needs to be built. Like or dislike the Silk Road dark web exchange, its usefulness as an economic experiment is valuable. The silk road taught us that trust can exist in a completely trustless environment. 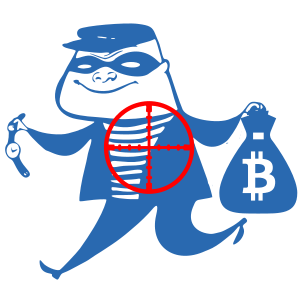 At the time, Bitcoin was almost completely anonymous and most users were completely anonymous doing sometimes illegal transactions. But, millions of dollars worth of free trade happened using nothing but online reputation in a forced rating system. Ebay is a much more common and well known rating system. Reviews and ratings align the incentives for the seller to give the best service possible. And the positive feedback loop of highly rated sellers getting more business only makes the system stronger and the service better. There is also a negative feedback loop as those who get bad reviews get less business, and eventually go out of business. 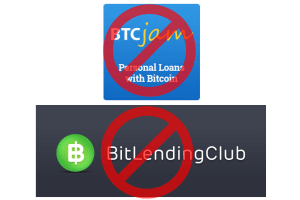 A case for online reputation not working is early Peer to Peer Bitcoin lending at Btcjam. People had to register and verify their identity with Btcjam (though Btcjam’s verification process was not very thorough). 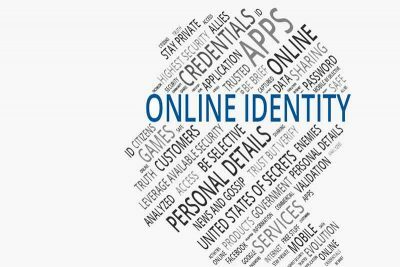 They also could attach other reputation based online identities such as Twitter, Facebook, LinkedIn, and Ebay accounts. 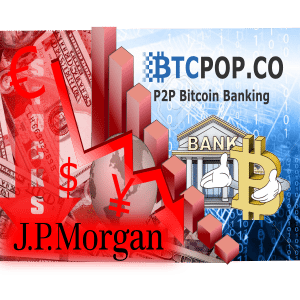 But, when it came time to pay back Bitcoin loans after the price went up 40%, Peer to Peer lending learned something important. Online identity is not yet that valuable. 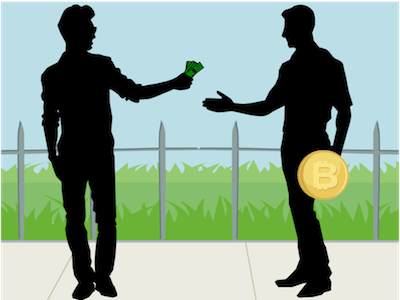 Bitcoin borrowers very quickly decided that they valued their online reputation much less than the extra money due for their loan because of the Bitcoin price increasing. So defaults went through the roof, and borrowers didn’t really suffer credit consequences for their theft as the legal system for Bitcoin loans is not yet established. Whether we realize it or not we all have a price tag for our reputation in all of its forms. The price is of course different for everyone as value is subjective. Some people would ruin their reputation over a $70 cable bill, and some would never ruin their reputation unless they absolutely had to. 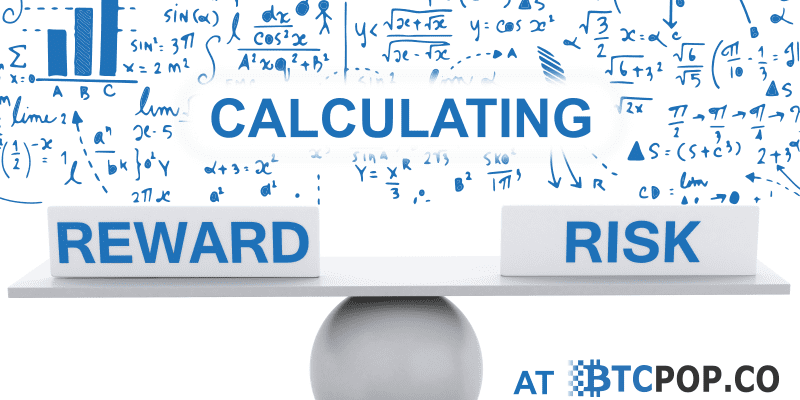 It’s frankly impossible to know for certain what someone values their reputation at, and if they are a good credit risk. However, to reiterate point #2 Length of Credit History is especially important when it comes to digital identity. Because, in the digital world you can always create a new account. For example, If someone offered me $500 to ruin my Telegram reputation, an account I started 3 weeks ago, I would hand it over to them with a smile. However, if they made the same offer for my 8 year old Facebook account I would instantly reject them. This is because I have a lot more history in input that I would lose in my Facebook account compared to my Telegram Account. 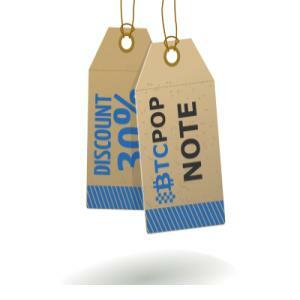 At Btcpop.co users are able to create a valuable digital identity and financial reputation. 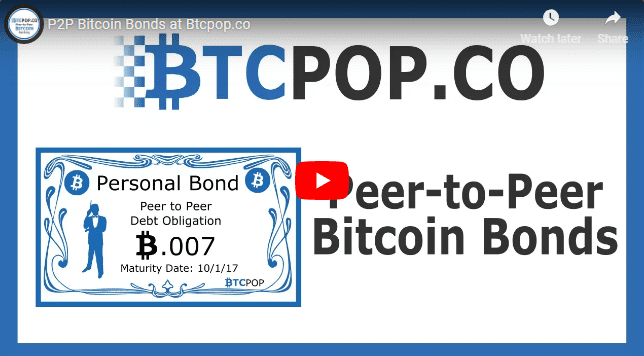 This is because Btcpop is a peer to peer bank. So the creditworthiness your profile has within the platform of peers, very easily transfers outside of the platform as well. Then after your account is verified you can start to slowly build a reputation. Just because you verified doesn’t mean you will get a loan. Reputation needs to be built either through small micro loans, or collateralized loan. 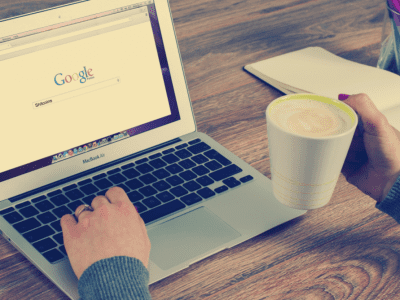 This provides a low risk way for you to build a payment history and reputation much like taking out a small credit card and paying back every month. 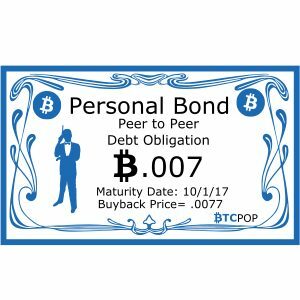 The creditworthy reputation you build would not be limited to Btcpop alone, because Btcpop is just a platform it’s not who gave you the loan. 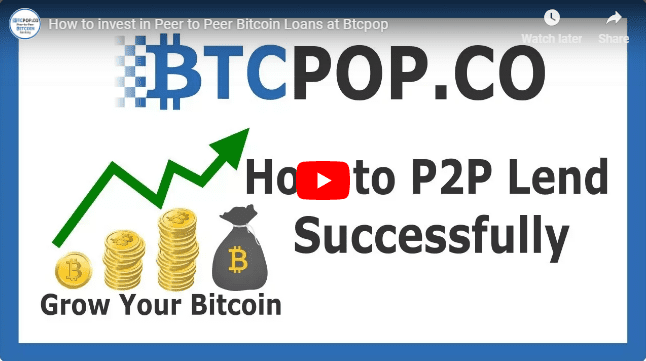 Peers, or individual Bitcoin investors at Btcpop offered you the credit and funded your loans. 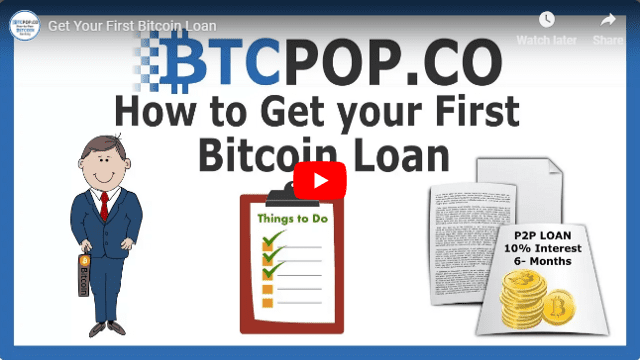 So it would be a valid reference point if you were trying to get a loan from any individual to show them your history paying other individuals back using the Btcpop platform. 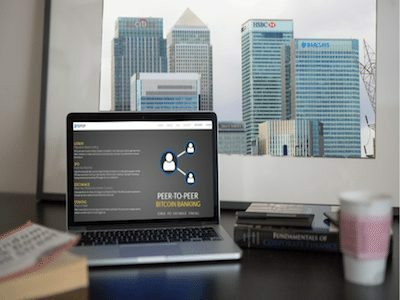 Just like any free market there are options when it comes to Peer to Peer Bitcoin lending. Getline, Bitbond, and Nebius are some current ones, and there will likely be many more down the road as the industry grows. 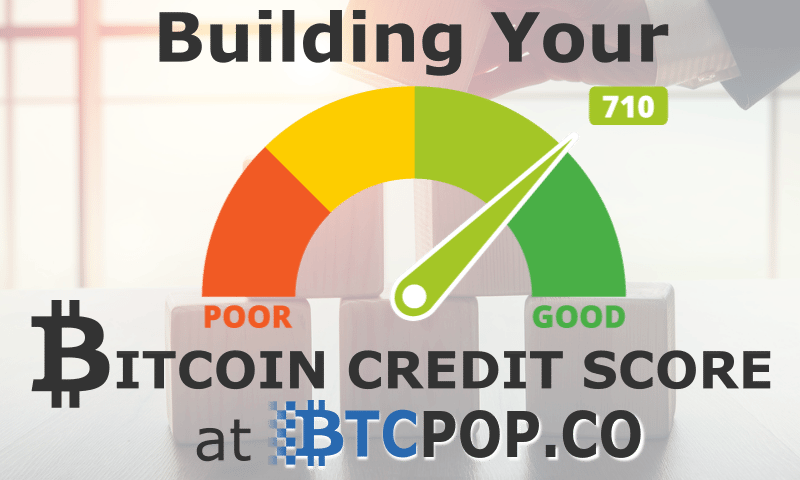 So why choose Btcpop as the platform to begin creating your Bitcoin credit score? There are a couple important reasons. 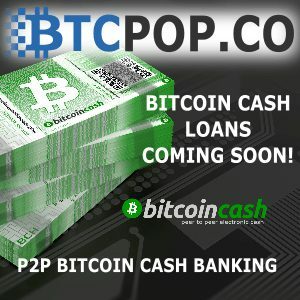 History + Longevity: Btcpop.co has already survived the worst of the P2P Bitcoin lending learning curve. 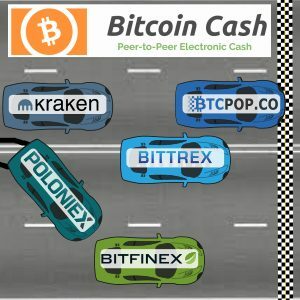 The platform survived while other giants such as Btcjam and BtcLendingClub failed. It also survived a failed 1st owner without any loss of funds to its users. So having survived through that, the challenges going forward for the platform seem much smaller. 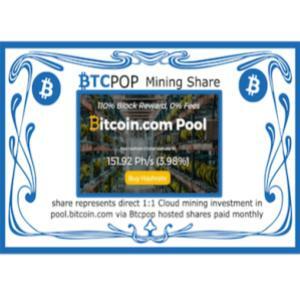 Moral and Sustainable Ownership: The current owner of Btcpop has never lost any user funds even at his own expense. When the company was purchased and Bitcoin + Altcoins were missing the owner made the incorrect balances right out of his own pocket. Also, without disclosing the finances of the owner, capital is not an issue for keeping the platform going. 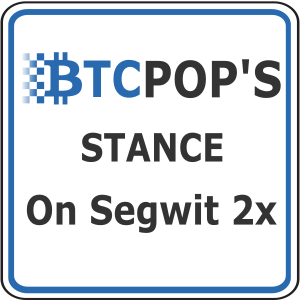 Especially with Btcpop already being nearly profitable. 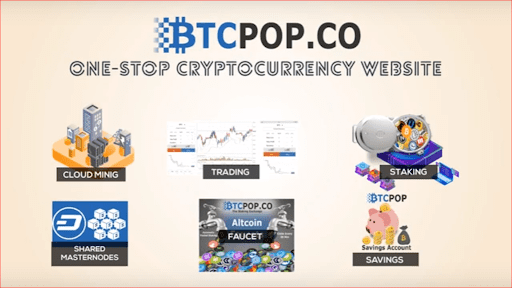 This info combined with the commitment and morality of Btcpop’s owner, it is very likely Btcpop will last and continue to be around for a long time to come. 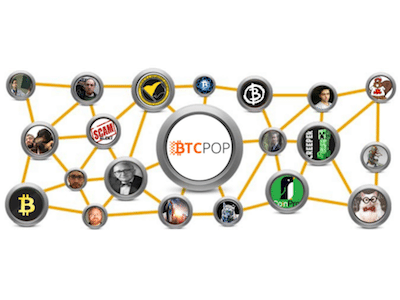 Network Effect: Btcpop currently has nearly 100k users and is growing at an increasing rate as the UI and exchange are updated. 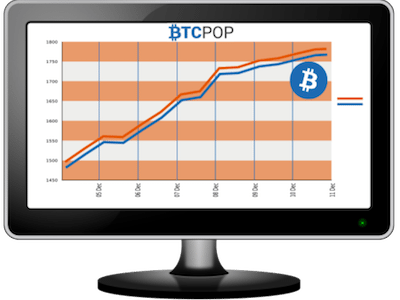 Because of its current age and presence in the market, Btcpop will likely continue to grow and be known in the space as a Peer to Peer Bitcoin lending platform. 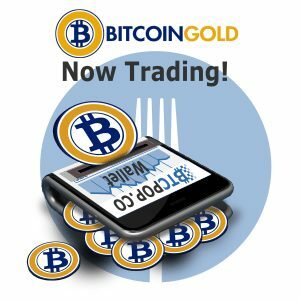 Collateral Loans: It is obvious that you can borrow Bitcoin for a lower interest rate if you offer collateral up for that loan. 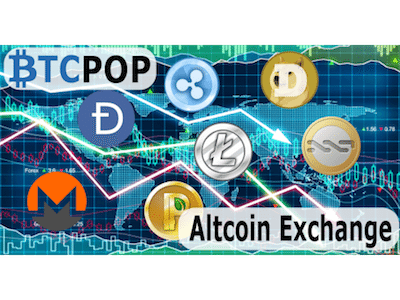 Btcpop has a built-in Altcoin and P2P Share exchanges. 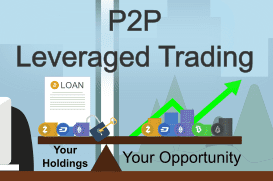 All altcoins and shares can be locked as collateral for your Bitcoin loans. 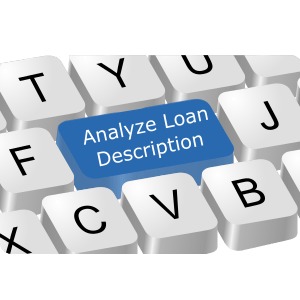 Helping put your investors at ease and lower the interest necessary to get your loan funded. 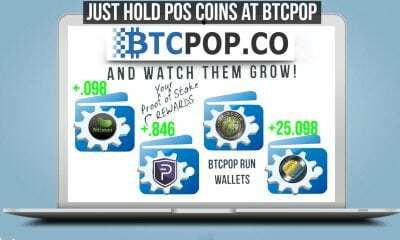 Also as a bonus, if you have POS tokens Btcpop will automatically mine them for you and give you the rewards. 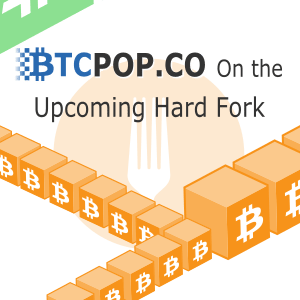 Security: Btcpop has some of the best security protocols and cold wallet storage available, and works to further improve this everyday. 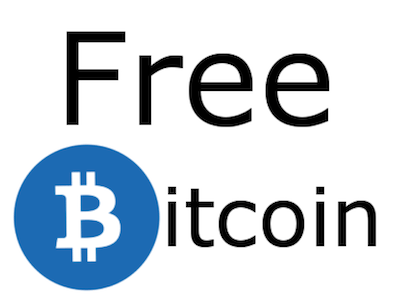 Free currency: Enable the use of free market currencies such as Bitcoin. 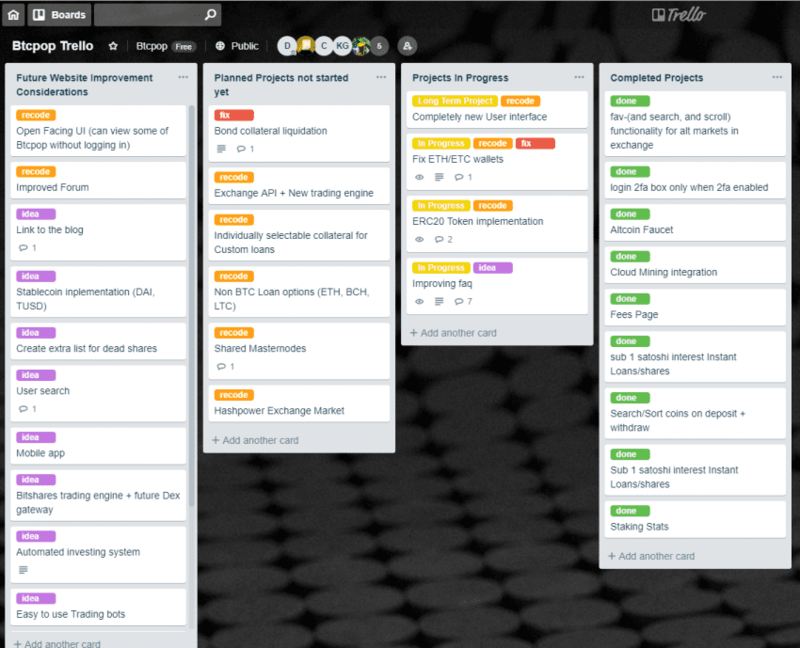 Free Market: To provide a free market oriented platform for users to practice free trade. 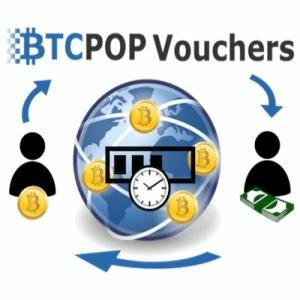 Free People: Btcpop’s end goal as a platform is to help people be as free as possible. 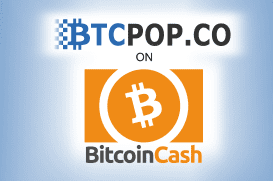 In line with Btcpop’s values, Btcpop is registered in the Marshall Islands. A place conducive to the most freedom possible, though still under Marshall Island and International Law. 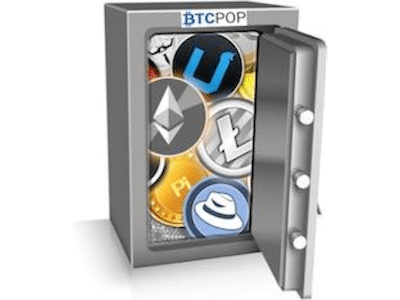 Btcpop remains steadfast in its users right to privacy, security, and ownership of their assets. 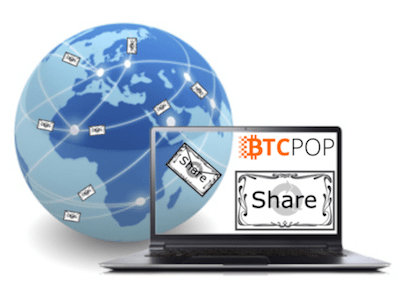 Btcpop will always act in accordance to its belief that users have individual sovereignty and freedom. 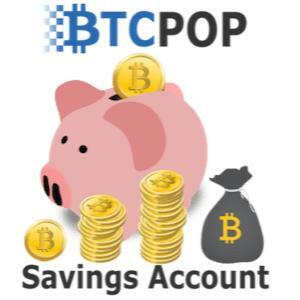 So as an investment, a peer to peer Bitcoin lending reputation at Btcpop.co is in my opinion one of the best around. It’s a low risk high reward investment to prepare yourself for finance of the future. With just some time, energy, and a small amount of interest, you can get ahead of the game in global finance and prepare yourself or your business for a successful decentralized future.